This new exciting project recently released and under construction is located in the vibrant village of Nadur, well-known for carnival, the annual wine festival and its beautiful sandy beach; Ramla Bay. 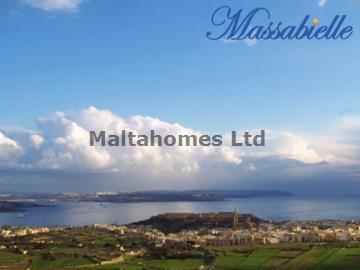 Located within walking distance from Nadur main square and the amazing Nadur promenade. Consisting of six residential units and underlying garages. Beautiful sea and country views can be enjoyed from the available penthouses. All pre construction prices quoted are for fully finished apartments and penthouses from 91,000 euros with lift, finished common areas and are very discounted. Contact us now for more details.